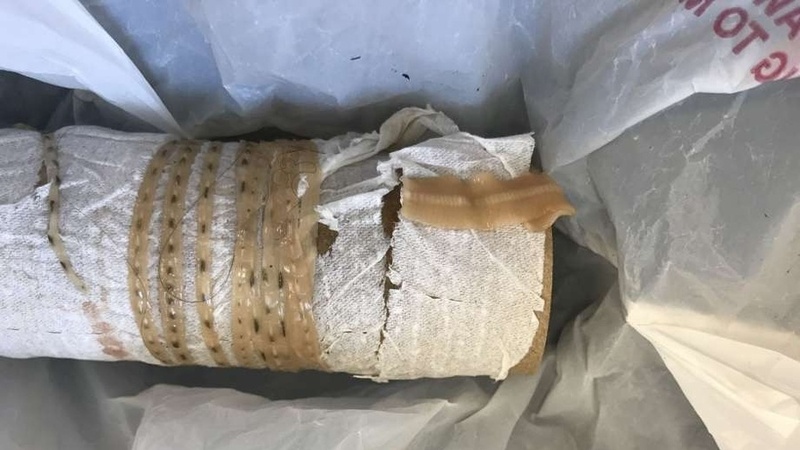 A sushi-loving California man with a habit of consuming raw salmon recently pulled out a 150 cm tapeworm from his own body. According to Dr. Kenny Bahn, who treated the man in August and revealed the case on a Jan. 8 episode of the medical podcast “This Won’t Hurt a Bit,” his patient thought he was dying. “He asked me for worm treatment and I was like, ‘Oh, not an everyday request,'” Bahn said on the podcast, skeptical about the patient’s self-diagnosis.